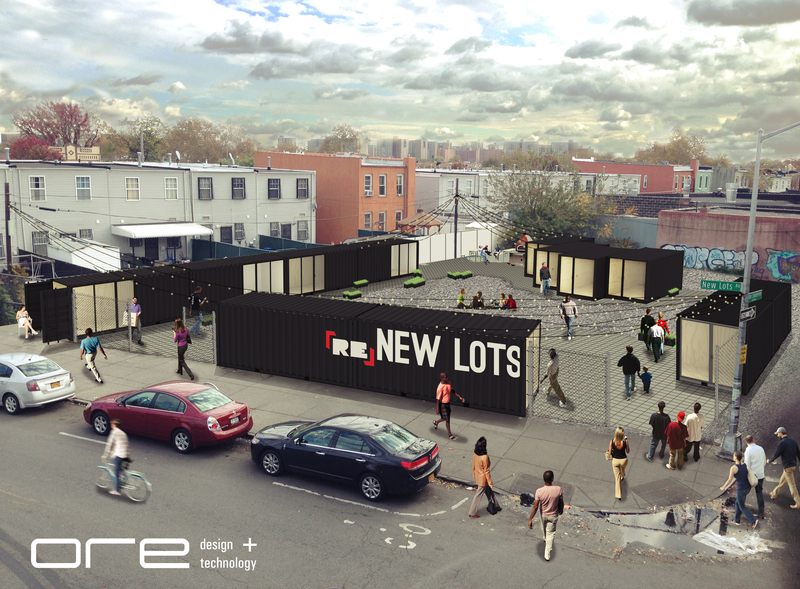 Creative Coalitions partner ARTs East New York is kicking off their newest initiative this month – the [re]New Lots Market and Artist Incubator. The market will be a one-stop shopping destination anchored in the arts with storefronts for local small business owners. The artist incubator will be a creative space offering rehearsal, exhibit and work rentals and studios to visual and performance artist. This initiative is focused on community revitalization and economic and artist activity for East New York. ARTs East New York is committed to presenting and promoting multicultural arts to address socio-economic issues that hinder the growth and development of the community. On Saturday December 13th, from 11am – 8pm, ARTs East New York will host their 6th Annual Tree Lighting at [re]New Lots (170 New Lots Avenue). This holiday extravaganza will feature: hourly live performances by AENY artists, including Mr. Reed; a holiday market including [re]New Lots vendors, purchasers will receive a free tote bag; photo/video booths; family friendly activities; free hot chocolate, raffles & toy giveaways; an awards ceremony with remarks from local politicians and the annual Christmas tree lighting; and a preview of the [re]New Lots Market and Artist Incubator space. For more info visit www.renewlots.org.